← Shoot it! : A picture is worth a thousand words! 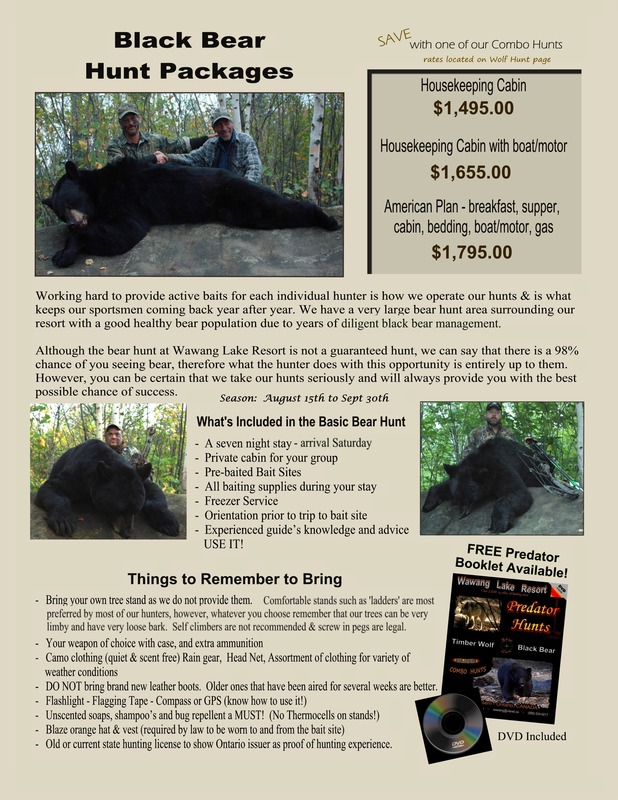 Time to start planning your 2014 Bear Hunt! The 2013 season has come and gone with plenty of success. Many people dream one day of harvesting that trophy bear but put it off for one reason or another….time to put the excuses on hold!